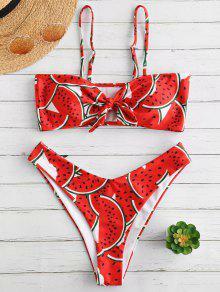 So so inlove with this bikini!!! The quality is amazing and it’s true to its size. 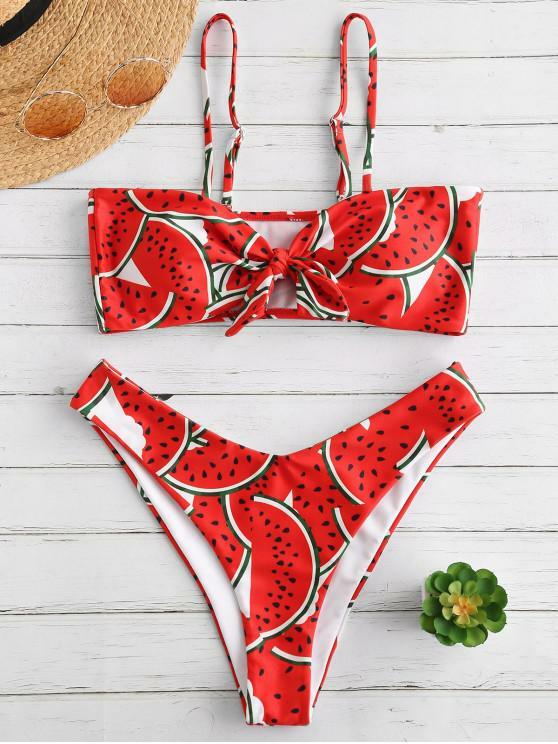 What I really love about this bikini is that the top can be adjusted to different designs, you could easily wear it without the straps and just a bandeau or vice versa.10/10! !